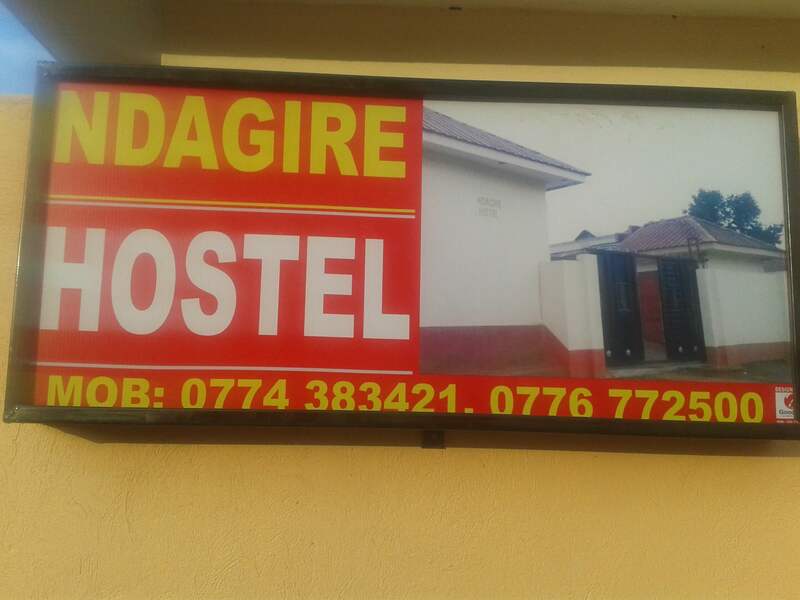 Located in Ndejje Town, Ndagire Hostel is one of the best and most preferred private hostels in Ndejje University by both students and the University Management. 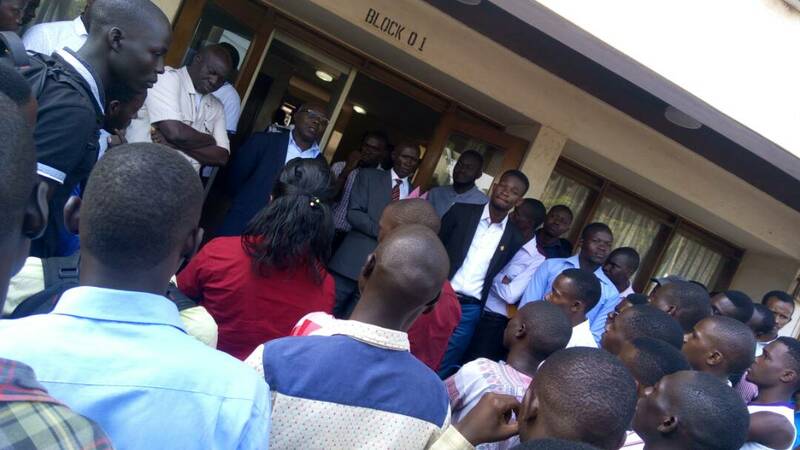 Our visit to the hostel enabled us discover the unique services it offers to students around Ndejje University such as; self contained rooms, parking space, a big compound, working showers, flush toilets, a secure perimeter wall with an askari. Residents also enjoy access to DSTV, piped water and the hostel hosts a freshers’ ball and a finalists party every academic year. 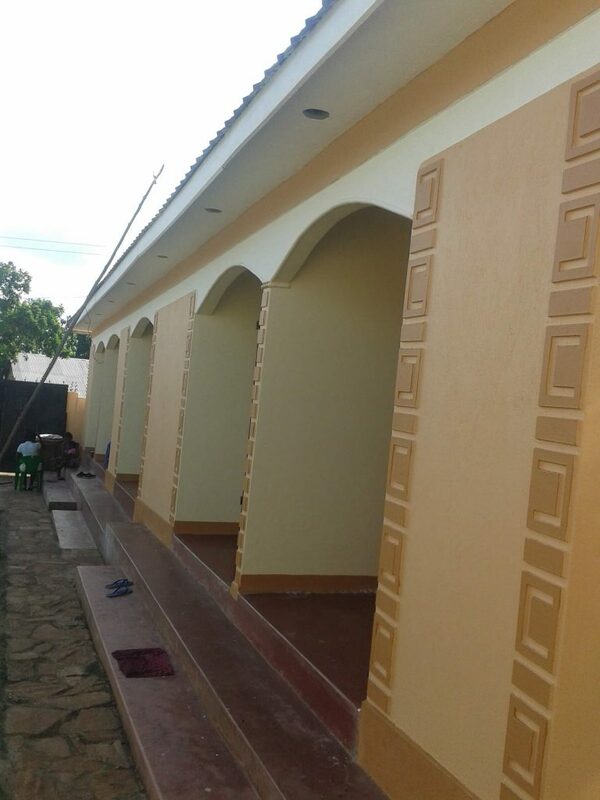 You can book yourself a room at an affordable rate of 450,000/- for self contained rooms and 400,000/- for non-self contained rooms a semester. 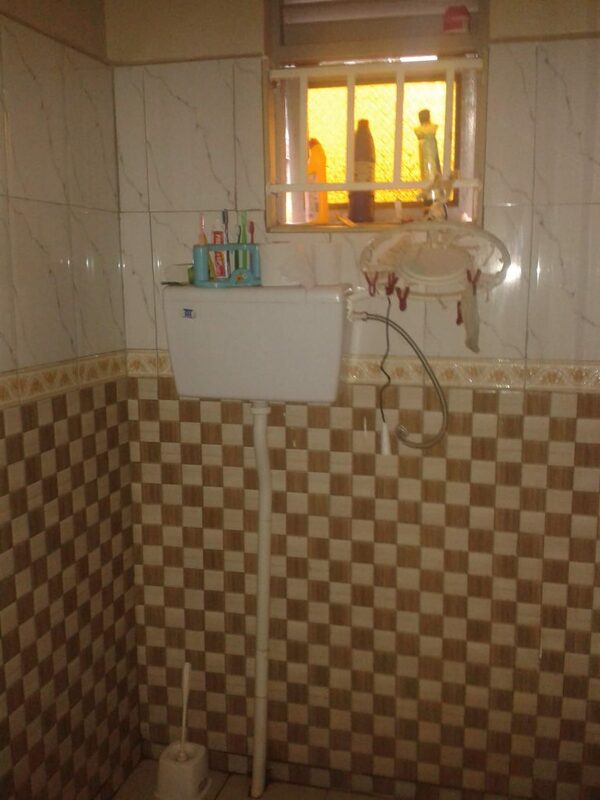 The hostel management told us that bookings can be made in two installments. It is located in Ndejje Town, turning left off the main road at the small fuel pump. It is below Ndejje SS Teachers Quarters. The hostel is expanding and more rooms will be available. Location: Ndejje Town, turn left off the main road at the small fuel pump. 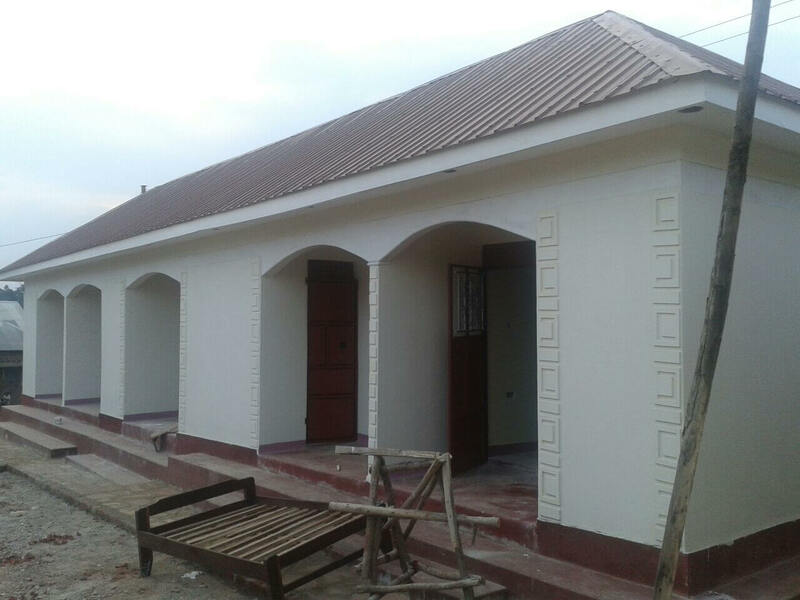 It is below Ndejje SS Teachers Quarters approximately 700m.